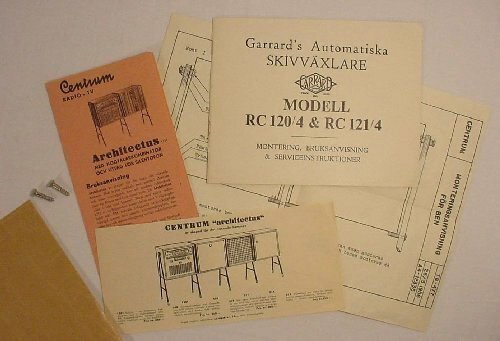 The Architectus was made for the modern Swedish home in the mid fifties. In the picture you can see the radio unit (1251), the record player cabinet (51B), and the record storage cabinet (51X). 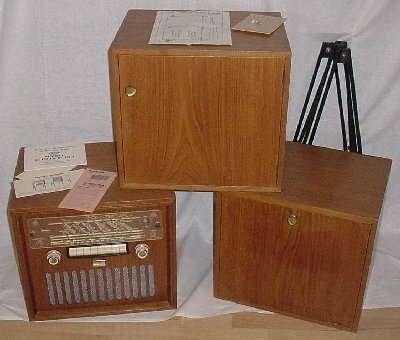 A speaker box (51T) and a television set was also available.